Meet Jim O’Dell! Jim is the High Performance coach at Lake Lanier Canoe and Kayak Club and the Regional Team USA Dragon Boat coach. Jim is married and a father, he grew up in Santa Cruz, Calif., moved to Hall County in 1992. Through Sept. 16, the 2018 ICF Dragon Boat World Championships will be at the Lake Lanier Olympic Venue. This is the first time that the championships are in the Americas. Events are free to the public, with a fee for parking. 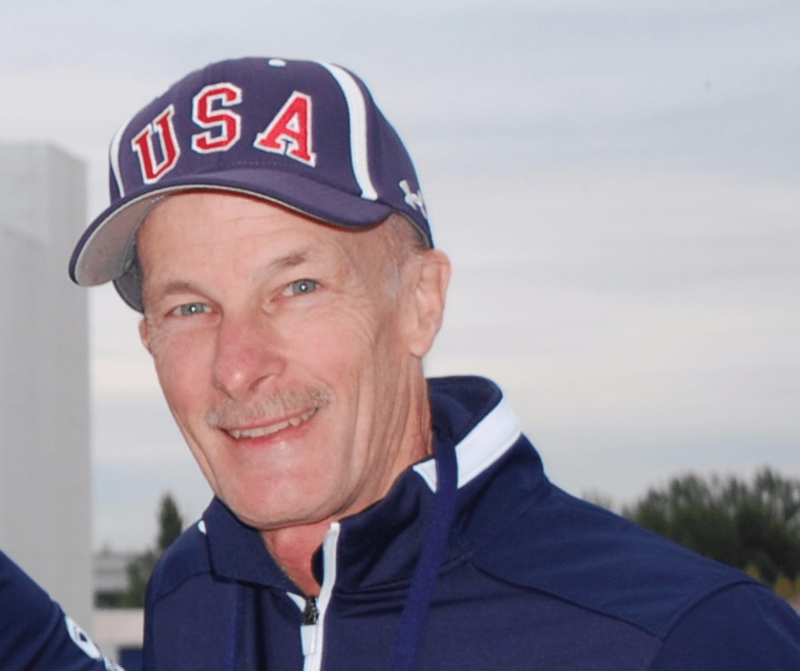 “I’m the Junior national coach and regional coach for team USA,” Jim said. “When it comes to Hall County the majority of our junior team is from the Lanier Canoe and Kayak Club. I will tell you that Gainesville and Hall County school systems should be proud of the athletes, as well as the home schooled kids. These are some of the best in the United States. The Dragon Boat Championships are a chance for North Georgians to get a glimpse of the second most popular sport in the world and to learn from the other countries in attendance. Recently, we had the chance to talk to Coach O’Dell about the Dragon Boat World Championships, his life and love of Hall County.